Vineyard Practices Family traditional biological farming methods with a diet of composts, native grasses & flora as ground cover, low water imput and natural sprays for diseases. Soil Clay loam over a shaley schist rock bed. Vintage Good winter & spring rainfalls with moderate soil moisture for the growing season ahead. Spring as per usual serving up a slight frost during the 1st week of November reducing yields. Estate showed healthy canopy heading into summer. 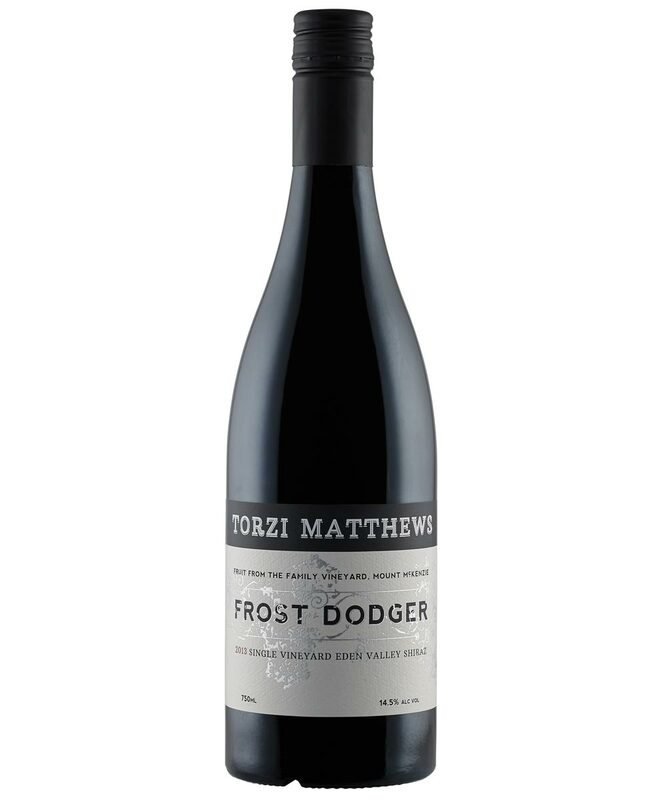 January and February were warm & dry leading into early April harvest to produce a deliciously generous complex shiraz bursting with deep aromatics and flavours. Wine Making In the garage the hand harvested shiraz fruit was gently destemmed including 20% whole bunch into open top milk vats and fermented naturally with soft pump overs, hand plunging and basket pressed to barrel to complete ferment. Bottled unfined and unfiltered. Expect all that this label represents; wine enjoyment!